Out NOW: "Fresh! 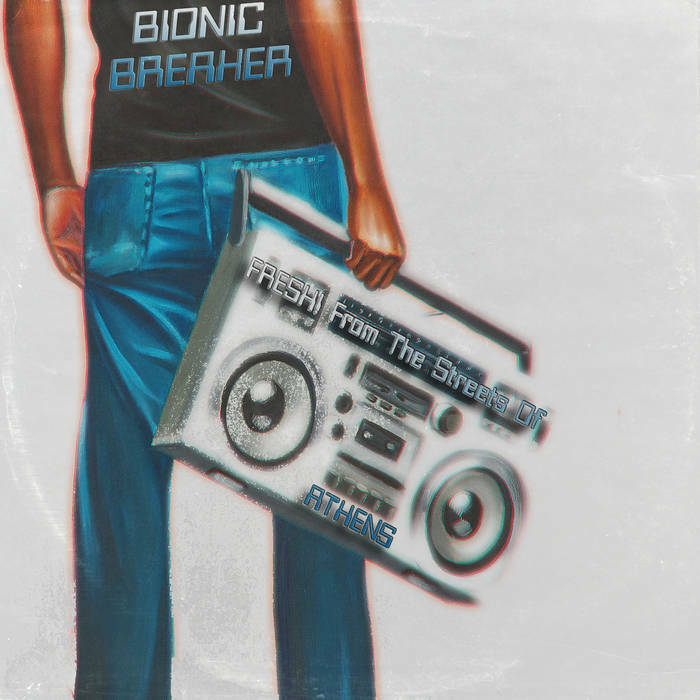 From The Streets Of Athens", the brand new album by Bionic Breaker! Make no mistake, this is the revenge of the oldschool!! !